Different cuisine is available for food lovers to feast on! Planning to take a break on the weekend? 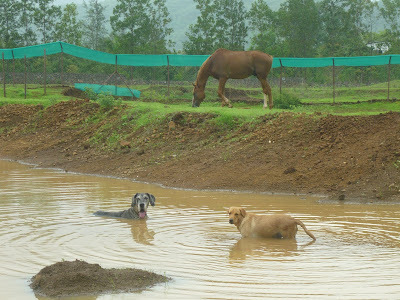 Enjoy the rains in Karjat, get latest updates by following us on Facebook or Twitter, or if you want it in your inbox, Subscribe to Karjat by email! 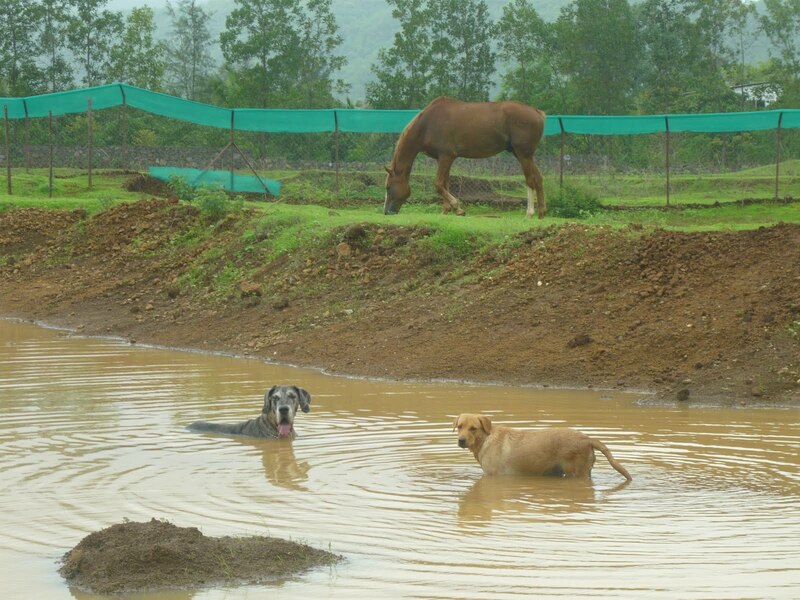 An Animal Shelter is slated to open in Karjat near Takve village, which is around 12 kms from Karjat. Started by The Terra Anima Trust for Animals, the shelter supports injured, abandoned, destitute and chronically handicapped animals. 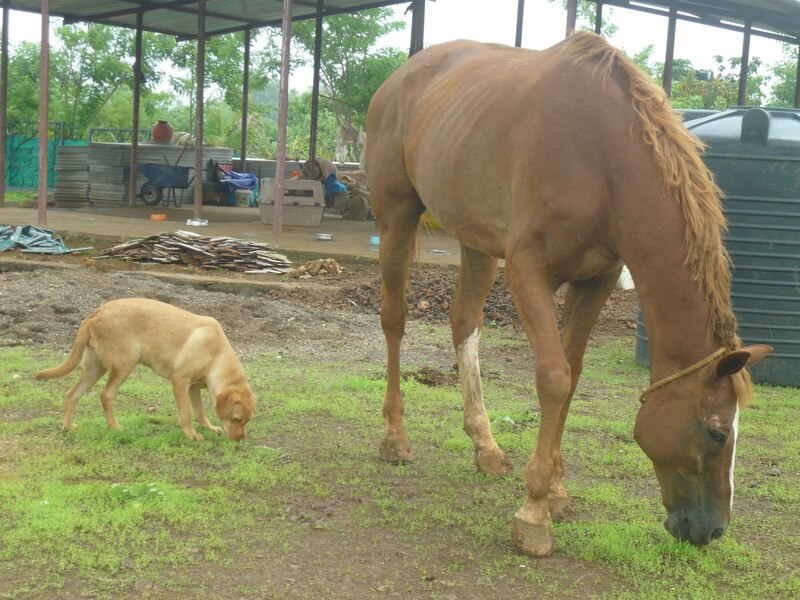 It will be open 24x7 and will provide medical help to injured animals. Roxanne Davur, is a Master Trainer in Animal Welfare, Govt. of India and has worked in the Nilgiris for the past 15 years and has moved back to Karjat. She aims to spread awareness, encourage careers, education and empathy in Animal Welfare. 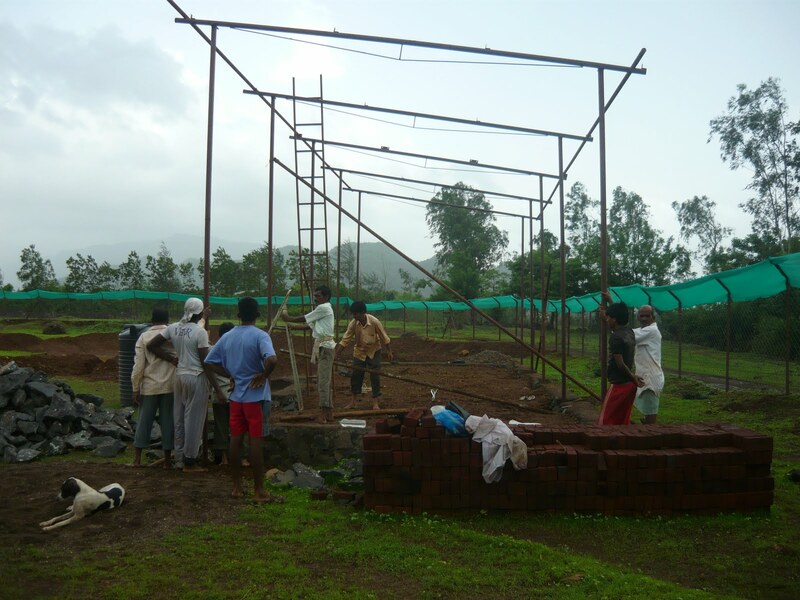 The shelter will have a resident vet much needed in Karjat with the lack of veterinarians and the amount of farm animals, livestock and stray dogs. 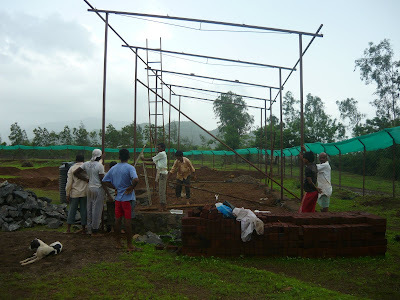 This will be one of the closest Shelters to Mumbai and the first to open in Karjat. There use to be a dog breeding farm but that has shifted to Pen. More on the animal shelter soon! Mumbai Mania - Step into the city of dreams and chaos unlimited! Green Wheels India – Helps you make an eco friendly vehicle choice. 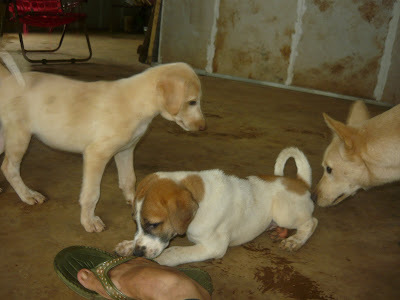 Copyright 2009 - Karjat. All Rights Reserved.